What is the role of standardization in online learning? ExtensionEngine Blog What is the role of standardization in online learning? 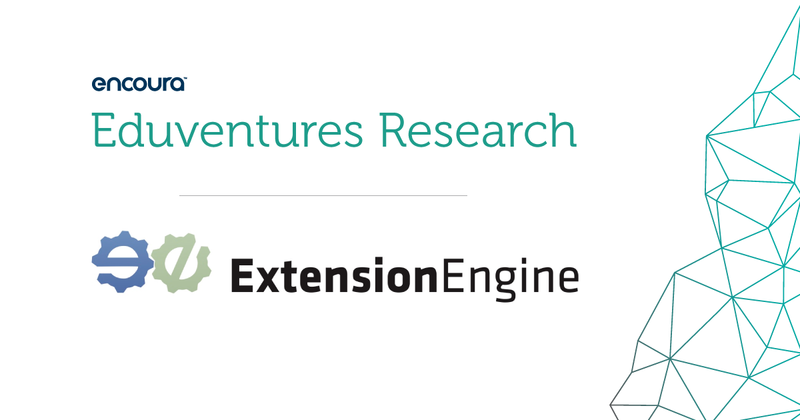 ExtensionEngine’s perspective — We believe that excellence should be prioritized over standardization when it comes to developing online programs, but that’s not what we hear when we speak with leaders in higher ed. 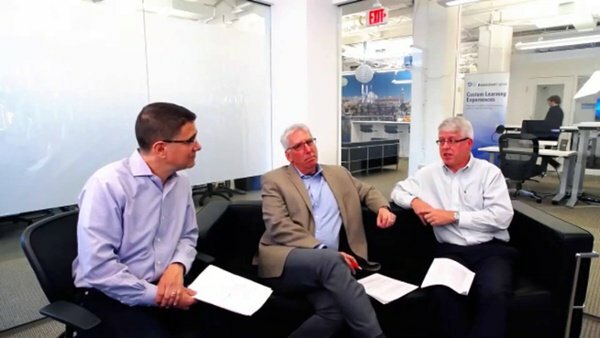 We hosted a webinar with Eduventures’ Principal Analyst Howard Lurie and our own Dr. Scott Moore. Before we recap the conversation, I want to share what was unique about this event: the format. To keep the audience engaged, we ditched the voice-over PowerPoint format that most webinars have and went with a live, unscripted, video panel discussion —which we think made it a better learning experience. The topic: Online learning should not be standardized. As a former faculty member and dean at Babson College and University of Michigan Ross School of Business, Dr. Scott Moore understands the complexity of academia. At ExtensionEngine, he meets with higher education leaders every day and is very familiar with the most impressive examples of online learning. All this to say, he is a huge supporter of the importance of teaching and a relentless advocate of high-quality, student-centric online learning experiences. If you stopped by the ExtensionEngine offices recently, you might have heard Dr. Moore passionately describing his “malaise,” which stemmed from his recent discussions with some higher education leaders who are primarily focused on standardization in online learning. “I have been in a couple of large rooms with lots of leaders of online learning as well as many one-on-one discussions — think CIOs, CTOs, heads of Centers of Teaching & Learning — and all they talk about are standardization, adoption rates, faculty impediment, and limited budgets! What does Dr. Moore mean by “standardization”? An example of this would be when an institution identifies a learning management system (LMS; think Blackboard, Moodle, etc.) and then enforces the use of this technology across all programs, boxing diversified programs into the same experience. The bottom line: Online learning cannot be the same across 4,000+ disciplines. If not standardization, what should online leaders be focused on? They should focus on excellence. Excellence — A learning experience should be based on not only the learning outcomes and experience of students but also those of faculty and staff — for each individual program. It incorporates the unique pedagogies, needs, and desires of each program, not simply one standard experience across the university as a whole. Excellence will be defined differently for each institution depending on the pedagogy, desired student experience and outcomes, their brand, and what makes them unique. And, what did Howard Lurie from Eduventures have to say? Why don’t you hear from him firsthand. He came prepared with a sneak peek of some compelling data from the 2018 Quality Matters and Eduventures Changing Landscape of Online Education (CHLOE) report (to be released soon).